Yes, The KipKep Changing Pad Covers are in! 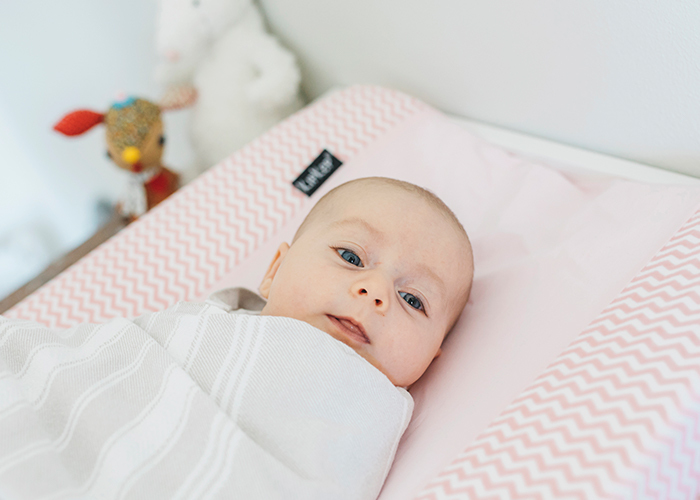 Very soft and light those changing pads, but they often move across the entire changing table. We have off course figured something out for this issue! 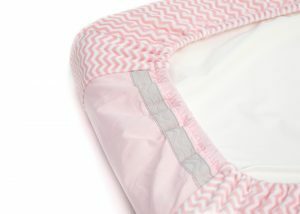 At the bottom of the KipKep Changing Pad Cover there are two anti-slip straps. 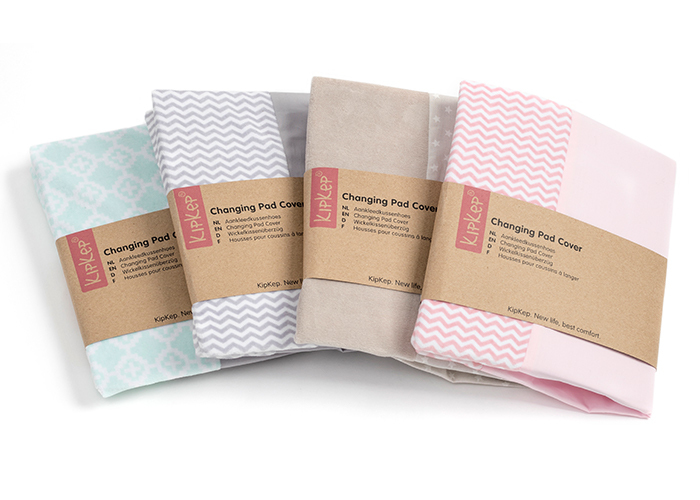 This keeps the changing pad firmly on every surface. Made of cotton and nickel velor and therefore feels warm and soft. Washable at 40 degrees and suitable for the dryer. Available in 4 designs, matching the current collection! The Woller, how does that work! ?